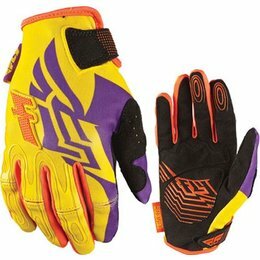 Multi-Dimensional Functionality for Life on the Road. 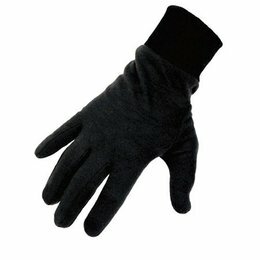 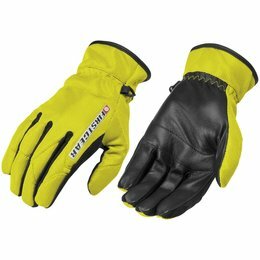 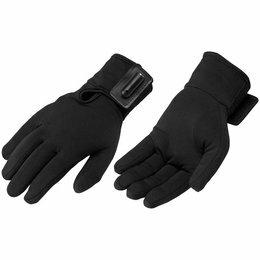 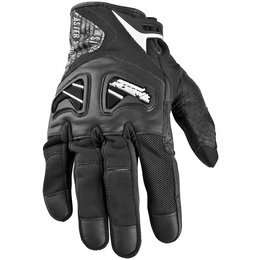 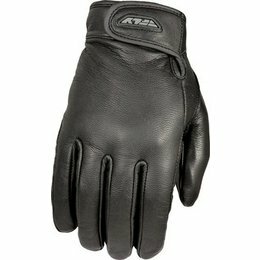 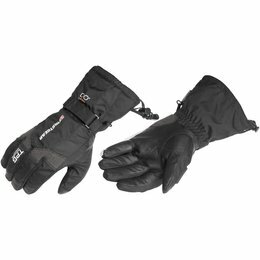 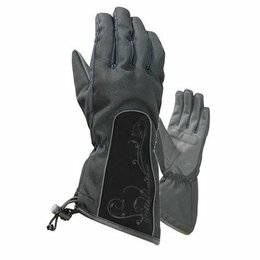 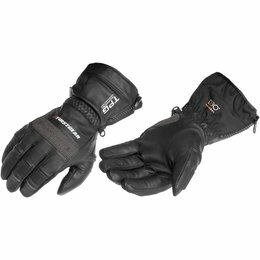 Supple Sheepskin Leather Conforms for Comfort, Integrated Plastic Knuckle Armor for Those Nasty Encounters With the Asphalt and Now a TouchTec Leather Palm So You Can Use Your Touchscreen Devices Without Removing Your Gloves. 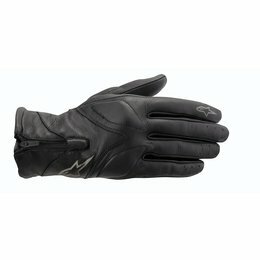 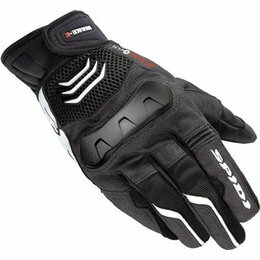 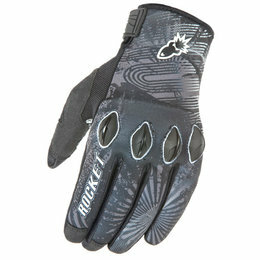 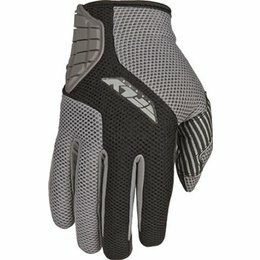 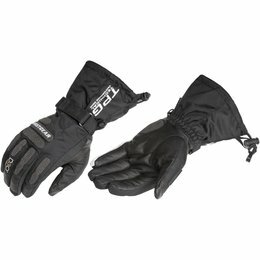 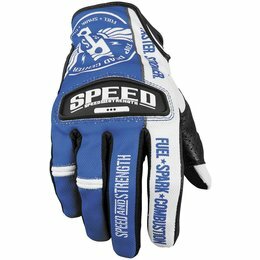 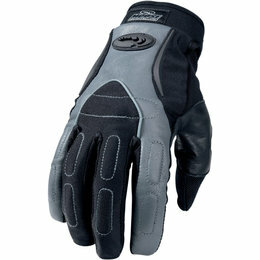 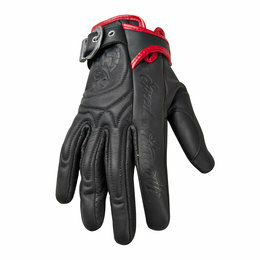 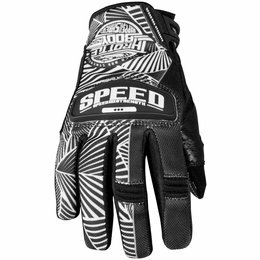 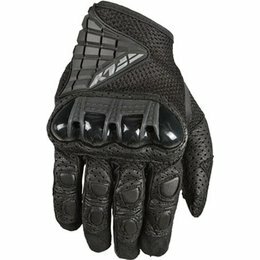 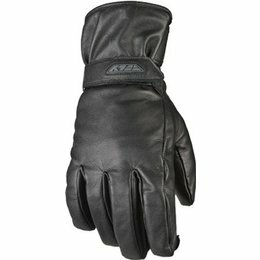 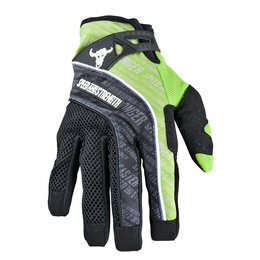 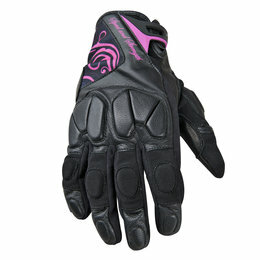 Convenience, Comfort, Crash-Worthiness - the Pursuit Glove Has Just Leveled Up.